The top paid Christmas app of 2015, 2016, 2017 & 2018! We are the most downloaded paid Christmas app of the last 4 years. Heres what sets us apart from the rest! Unlike many of our competitors, our app is offered as a single, one-off price. There is no monthly subscription and no recurring costs. Buy the app once and you own it forever! 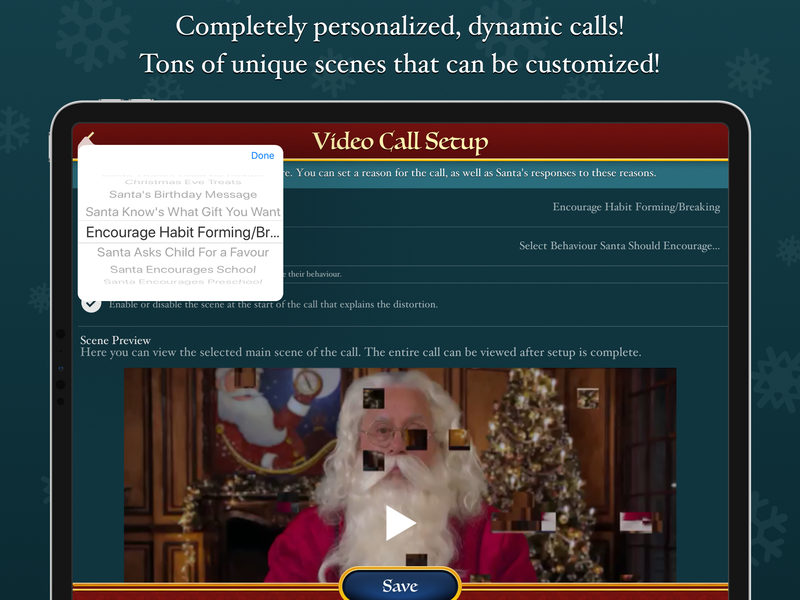 Our app is not simply a Video Call Santa app, it also has a ton of features! Such as Santa Tracking, Voice Calls with Santa, Santa's Blog and tons more! Our app uses the latest technology to create a dynamic, branching, randomised and completely customisable video/voice call. No two calls will ever be the same! The most downloaded Paid Christmas app of 2015, 2016, 2017 and 2018! Featured by Apple in 2017! Video Call Santa! Voice Call Santa! Message Santa! Track Santa! 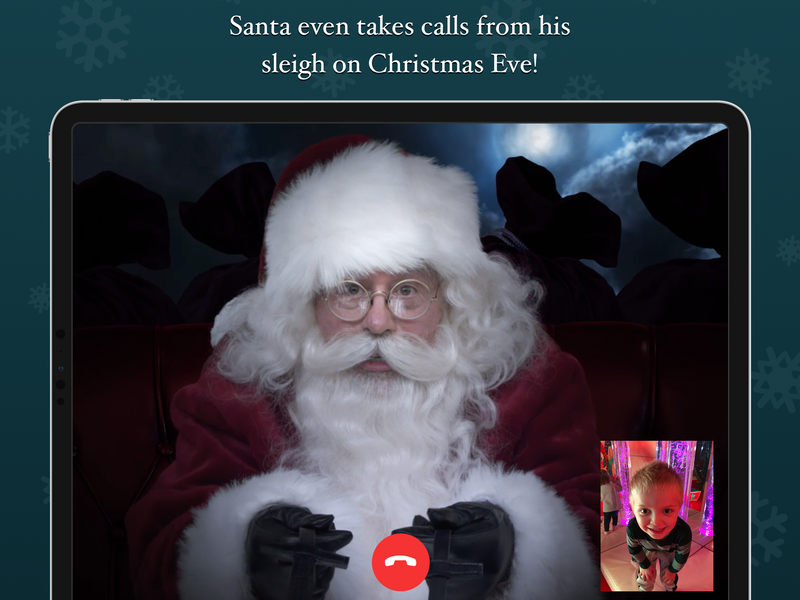 The only Santa Video Call app with varied and customizable conversation options! Santa actually KNOWS YOUR NAME! On Christmas Eve you can even talk to Santa while he’s on his sleigh! Welcome to North Pole Command Center! Here at the North Pole Science Department, our Elf Engineers are always looking for ways to modernize Christmas, their latest creation is this hi-tech Santa Tracking/ Santa Calling App! 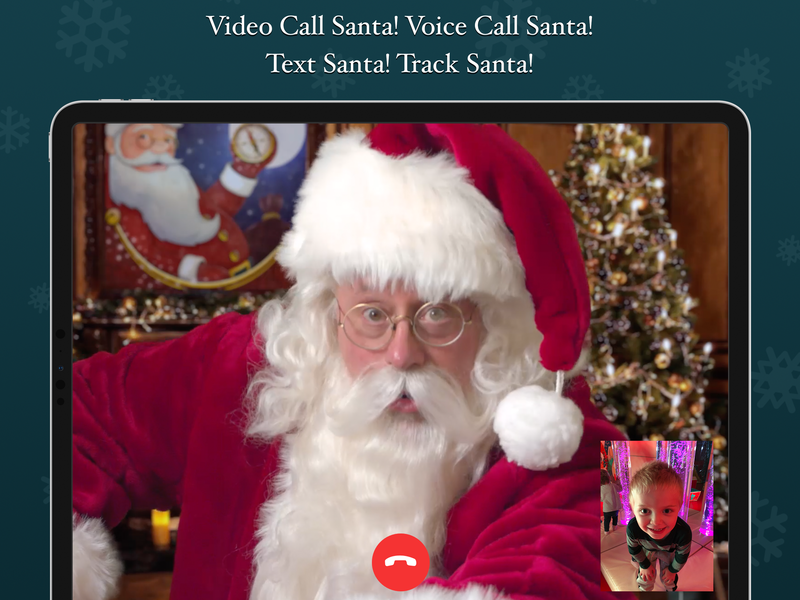 VIDEO CALL SANTA – For the first time ever, you can now Video Call Santa! 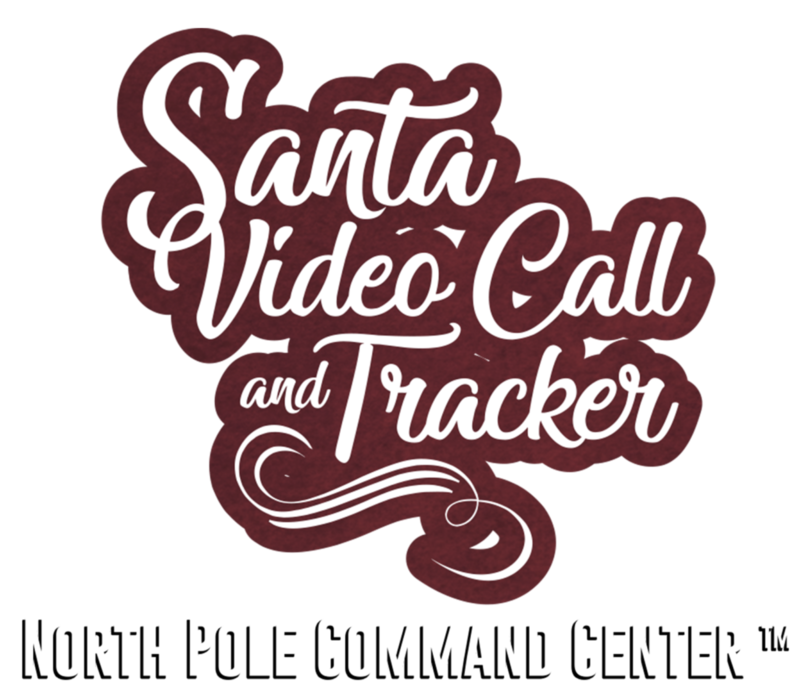 This is not a simple video recording of Santa, this is a dynamic, varied, and realistic simulated call. Santa knows your name, he knows things like your favorite color, your favorite sport and tons more. He also knows when you’ve been naughty or nice, and he’s not afraid to bring it up during the call! The call can even be recorded to kept forever or shared! – Santa knows what gift your kid wants! – Child has been Naughty: Santa even says what they’ve done thats naughty! – Child has been Nice: Santa knows when you’ve been nice! – Santa checks his list to see if they are on the nice of naughty list! 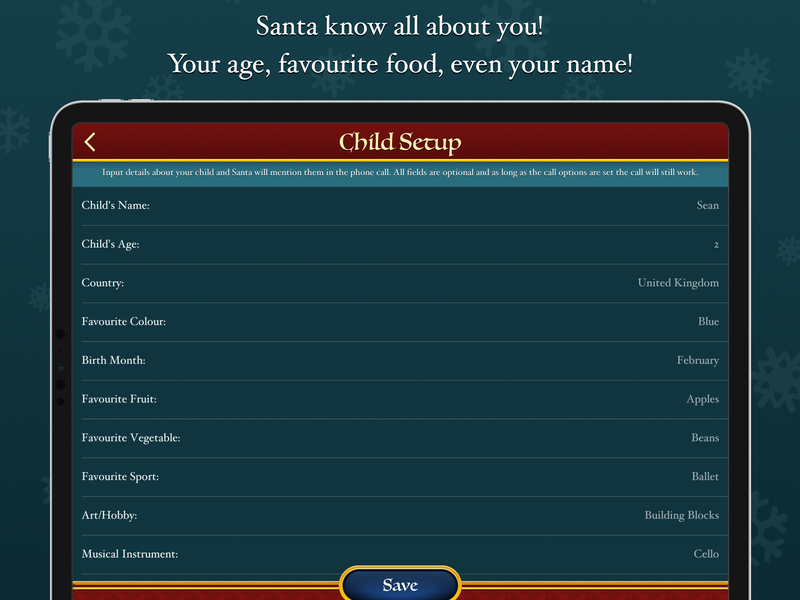 The app also allows you to run test flights with Santa’s sleigh in the lead-up to the big day. 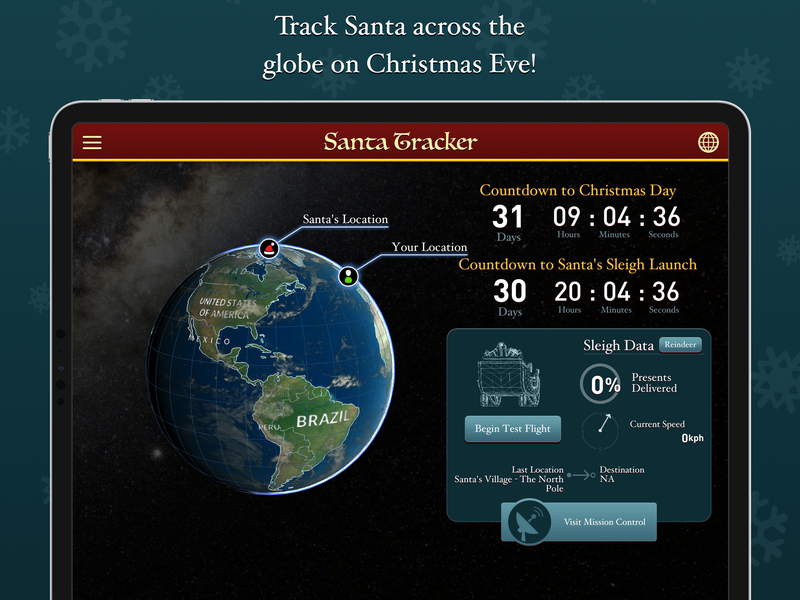 Then when the big day arrives it accurately tracks Santa’s journey across the globe! • Fully 3D Globe that you can rotate and zoom in or out on! 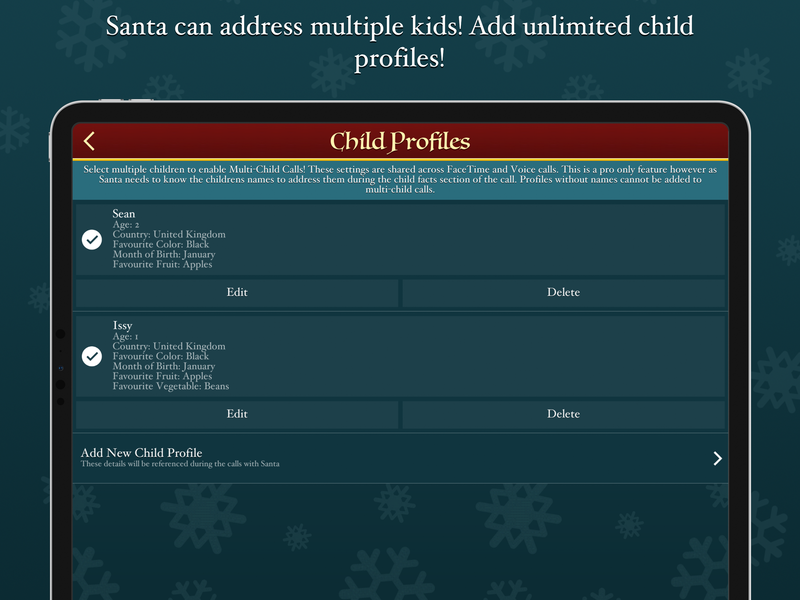 • Sleigh data such as km/h and percentage of presents delivered sent dynamically to the app as Santa makes his journey! • Send Santa on test runs where you can control the speed of his sleigh! • Countdown timer to the big day! • Reindeer data! See what Rudolph and the gang are up to! • Thousands of possible call setups! ELFBOOK – The latest craze sweeping the North Pole. This is THE social networking site for Elves and Reindeer! SANTA’S BLOG – Santa’s blog is currently in its fourth year! All years are included so if you’re new to the party you’ve got plenty to catch up on! 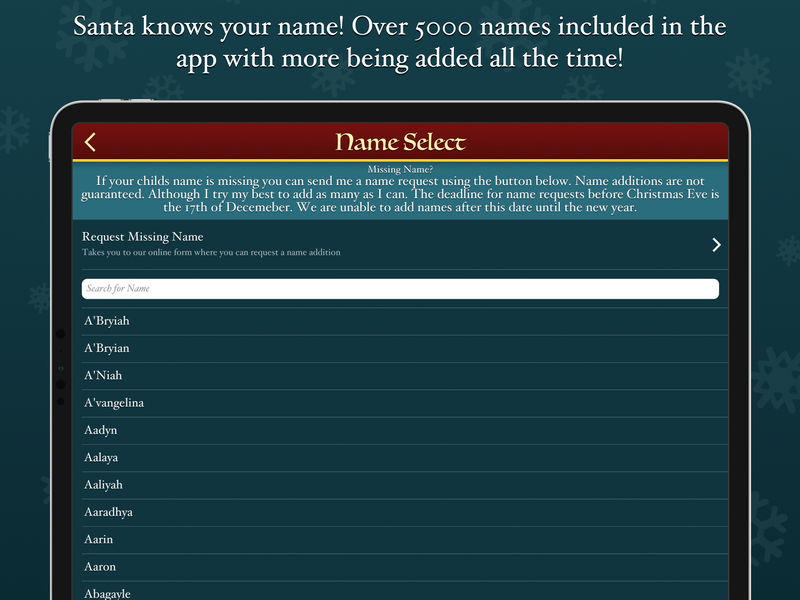 SANTA’S LIST – Santa’s Naughty/Nice List has finally gone digital! Check out where you are on THE LIST! NORTH POLE NEWS – Brand new Digital News Feed straight from the North Pole! Now in its fourth year! ELFBALL – The latest mobile gaming craze taking over the North Pole! BEARDIFIER – Want a beard like Santa’s but haven’t got the time to grow one? WORRY NOT! The Beardifier adds a beard automatically to anyone you take a photo of! ELFIFIER – Add elf ears and hats to your pics! NAUGHTY NICE SCANNER – Want to know if you’ve been naughty or nice? 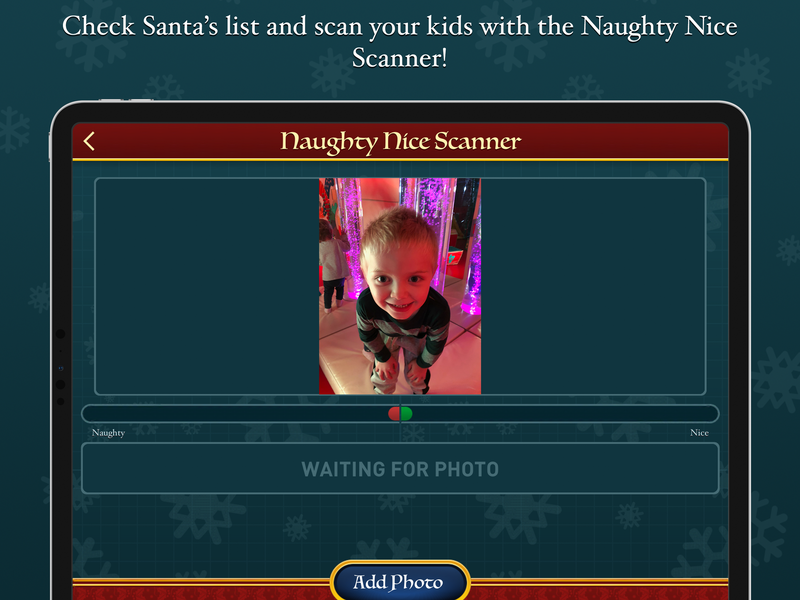 Simply take a photo of yourself and the naughty nice scanner will check it against the North Pole Database! Basically, this is THE Christmas app for you! This website is based on the super popular mobile App! The app is now available on ALL APP STORES! GET IT NOW! BEAT THE RUSH! Heres what our users have to say! We have tried over 5 apps of similar use however, this app tops it all. Many different options to use that fits the season which we use daily minimum of 6 times. We love how Santa can call us back on demand. You can even request adding a name if not on the list, awesome! I love the personalization of this app. Worth every penny. They didn’t have one of my children’s names on the list, but it was so quick and easy to get it added. I can have Santa talk to one child, or multiple children at a time. You can even have Santa talk to your kids about their naughty behavior. My two year old asks to talk to Santa nightly now. My son and I have a tradition of calling Santa in his sleigh while he is out delivering presents. My son was already asking if he would get to speak with Santa again this year. I love what this app does for my family as a tradition for every Christmas. Absolutely the best Christmas App!!! I absolutely LOVE this Santa app. My daughter actually listens better and her behavior has improved since I have started using this app again. She loves getting calls and messages from Santa. Her friends think that she is soooo cool because she gets calls and text from Santa. Her and her friends along with my granddaughter and grandson think that it is absolutely so amazing to see their names on Santa’s list. They even behave better if they see they are on the naughty list. Lol. This is a really fun app. I would recommend everyone that has children to get it. You will really enjoy using it. And your children may even behave better like mine have when they see their names on Santa’s naughty list or when Santa calls and talks to them about their bad attitudes and how they need to change them so they can get on the nice list. It’s just a really really fun and cute app. Me and my kids absolutely LOVE IT!!!! This app is pure magic. I have 6 year old twins and a 3 year old, all with not so common names. I paid $5 for the app and Santa video called them all at the same time, pronounced their names correctly, and made their night (and mine, and their grandma’s too!). When there’s so much garbage going on in the world, it’s really nice to spread a little bit of cheer and joy around, and this app did just that. I just wish I had found it sooner (today is 12/21). Thank you for making this, I love it.